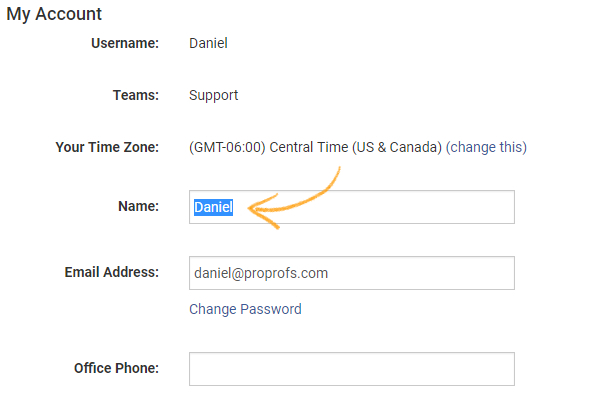 Step 1: Navigate to "My Account," locate the field for "Name" and enter your credentials. 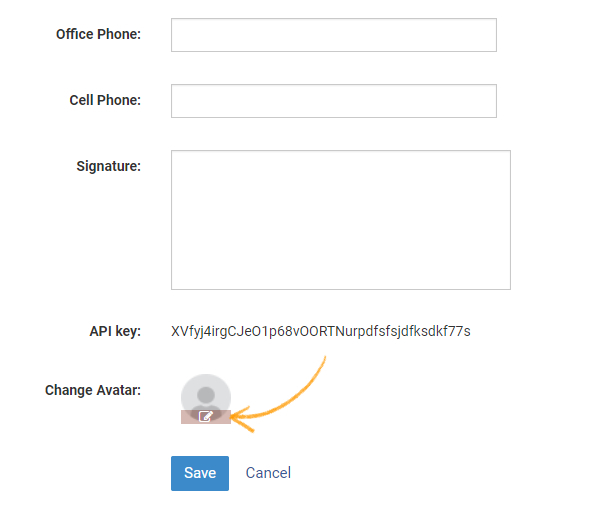 Step 2: Find the "Change Avatar" option and click the 'edit' icon to change your profile picture. Step 3: Click "Save" to secure changes.